Come enjoy a relaxing service in our private nail studio. The Wearhouse has an independent Licensed Professional Nail Tech who specializes in the care and beautification of the client's natural nail. Nail Polish is the perfect accessory. When you shake hands, when you hold a glass of wine, that’s what you see. Express your mood with updated polish. "Nail Polish is the perfect accessory…When you shake hands, when you hold a glass of wine, that’s what you see. You can express your mood with polish." 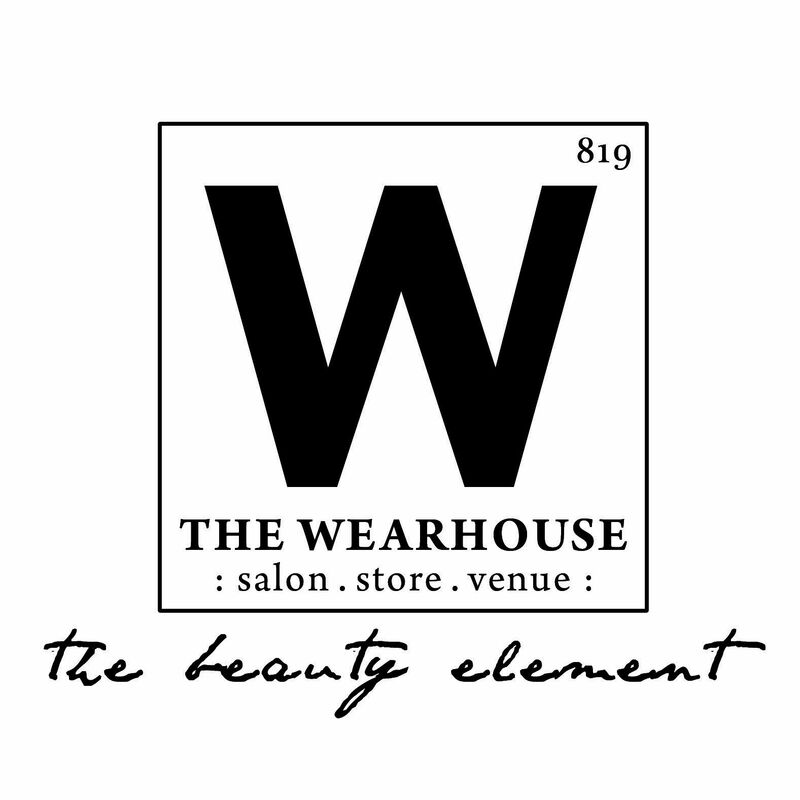 The Wearhouse has a high-design nail studio with a team of three cutting edge technicians. The studio’s goal is to transcend and transform every aspect of the traditional manicure experience. The Wearhouse offers a seasonal collection of thoughtfully-edited nail designs and colors reminiscent of runway and editorial trends to discerning women seeking edgy elegance. Call to schedule your own Hammer Nails!